Suitable for 28xx size brushless out runner. 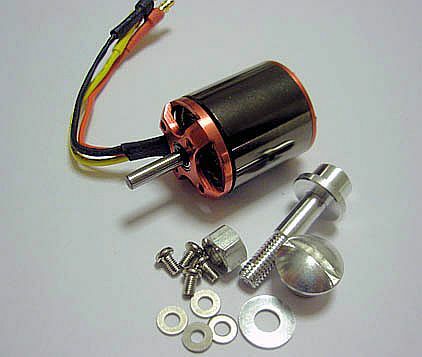 Requires adapter for fixing the motor to the fan. 500 + Watts with 4s lipo. 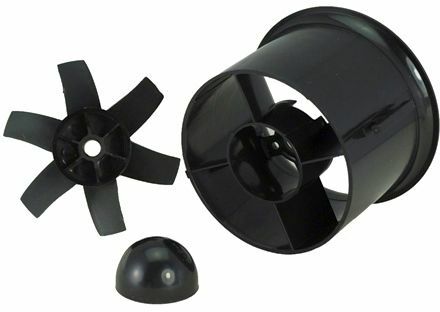 Replacement fan for StarMax or Riccs jets.